Incumbent Bronisław Komorowski has been defeated by challenger Andrzej Duda by a margin of 46-53%, exit poll data indicates. Mr. Duda, of the conservative Law and Justice party, had earlier upset Mr. Komorowski in a surprise victory in the first round of elections two weeks ago. This followed weeks of speculation and data suggesting a second Komorowski term was a foregone conclusion. They are close on many positions, both considered to be on the right of European politics, but Mr. Duda advocates greater independence from the European Union and has sworn to reverse the last government’s unpopular pension policies raising the retirement age. He is also seen as closer to the Catholic church, citing the Vatican in opposing EU regulations on violence against women and in vitro fertilization. 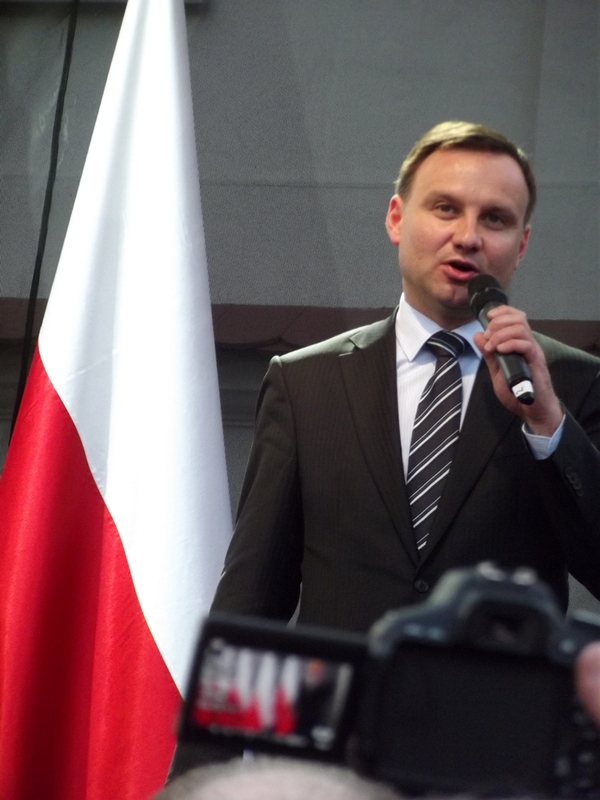 Although Ewa Kopacz, the Civic Platform party prime minister, has a greater range of powers and remains popular, many analysts view this as an important indicator of the direction of the second major Polish election to take place this autumn.